On this episode: John Basenfelder sits in for Joe. 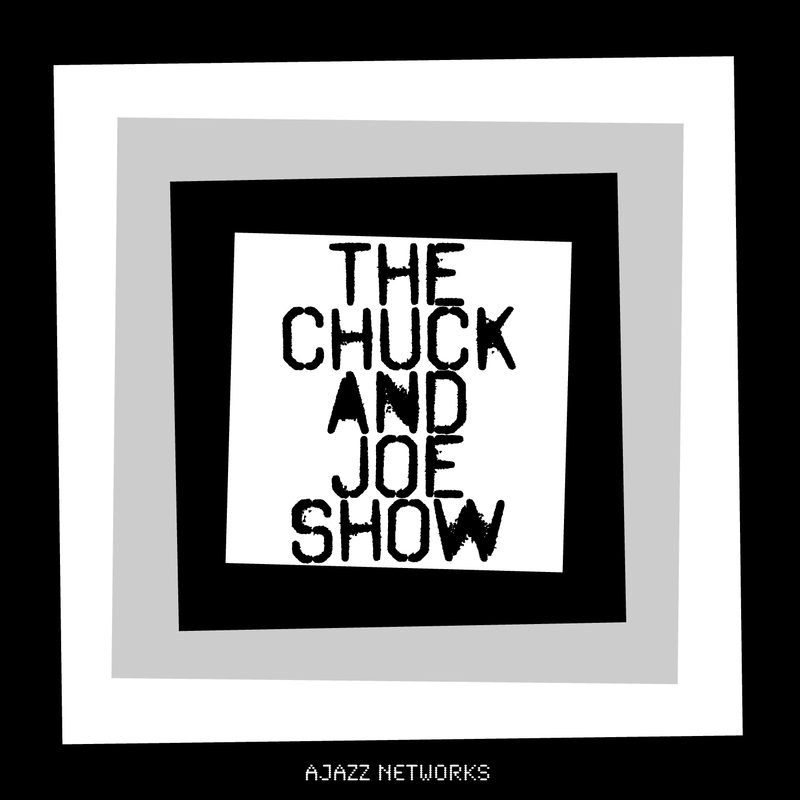 The Chuck and Joe Show is for you to enjoy and/or sort of enjoy... It's going to be a thing you listen to.